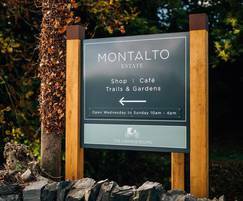 Montalto is a privately-owned estate set in the County Down countryside. 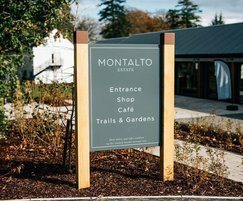 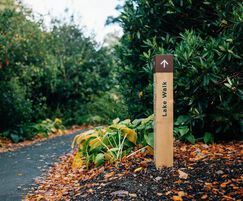 Open to members of the public, Montalto offers visitors the chance to explore formal gardens, woodland walks, adventure play areas, leisure facilities and a historic house. 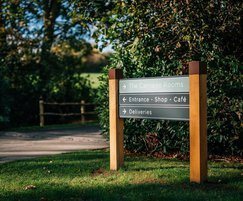 The owners required signage and wayfinding systems that would complement the natural surroundings and reflect the brand of the estate. 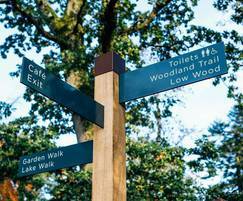 Fitzpatrick Woolmer manufactured and supplied over 140 signs for the project. 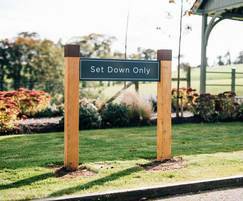 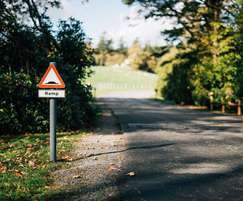 These included welcome signs, badging signs for pedestrian and vehicular traffic, wayfinding ladder signs, fingerposts and waymarking posts. 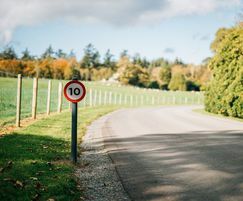 Additional signage was also provided for health and safey notices, speed restrictions and parking enforcement. 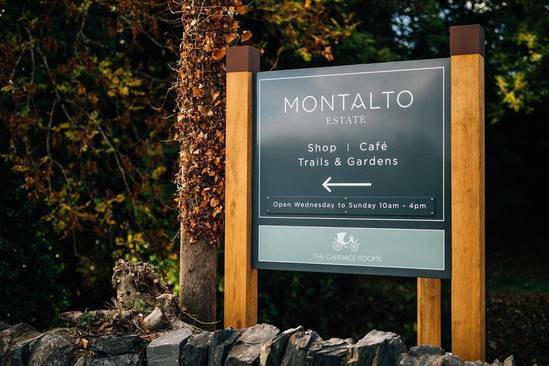 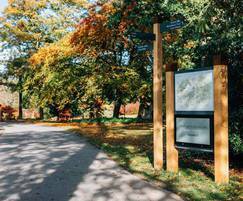 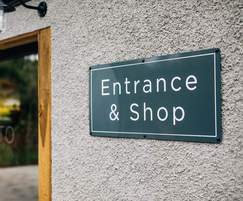 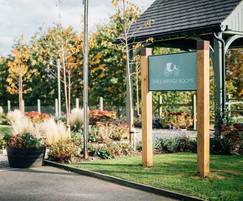 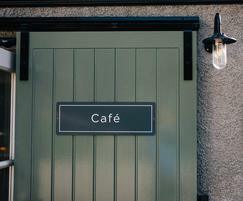 The signage combined rustic oak and powdered metal panels, which complemented the surrounding landscape and complied with the project requirements with regard to the estate branding, colours and lettering.